It was near the close of the year 1780 that a solitary traveler was seen pursuing his way through one of the numerous little valleys of Westchester. The easterly wind, with its chilling dampness and increasing violence, gave unerring notice of the approach of a storm, which, as usual, might be expected to continue for several days; and the experienced eye of the traveler was turned in vain, through the darkness of the evening, in quest of some convenient shelter, in which, for the term of his confinement by the rain that already began to mix with the atmosphere in a thick mist, he might obtain such accommodations as his purposes required. 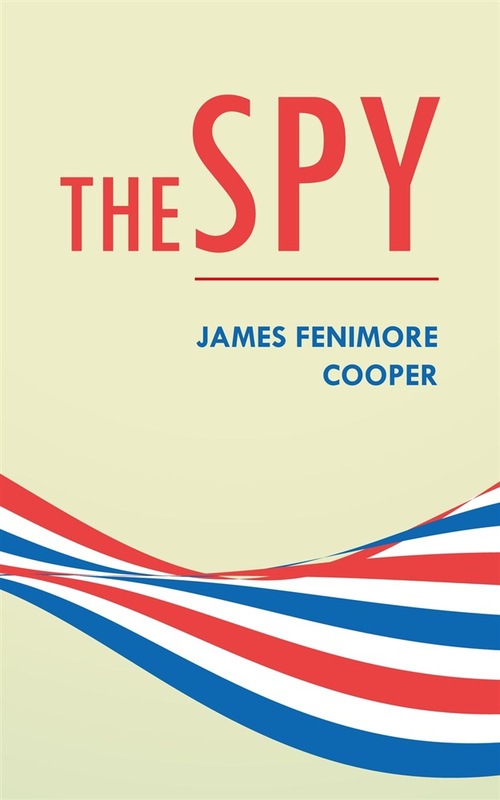 Acquista The Spy in Epub: dopo aver letto l’ebook The Spy di Fenimore Cooper James ti invitiamo a lasciarci una Recensione qui sotto: sarà utile agli utenti che non abbiano ancora letto questo libro e che vogliano avere delle opinioni altrui. L’opinione su di un libro è molto soggettiva e per questo leggere eventuali recensioni negative non ci dovrà frenare dall’acquisto, anzi dovrà spingerci ad acquistare il libro in fretta per poter dire la nostra ed eventualmente smentire quanto commentato da altri, contribuendo ad arricchire più possibile i commenti e dare sempre più spunti di confronto al pubblico online.